Do you have or do you know someone who has/had back Pain? Maybe we can help. Back pain is common to all. Yes! Even children experiences back pain, it could be from poor posture, no enough physical activity and many more. For most people, it is triggered by strenuous activity like weight lifting, gardening or even improper bending down to pick up something on the floor. Others think it will never go away, some think opioids is the answer. The best way to eliminate or reduce back pain is to see a physio. Yes, go to your physio even without a doctor’s referral. Have yourself evaluated, get diagnosed and let your physio help you get better. Enough quality sleep - sleep deprivation or disturbances can increase your back pain and inflammation. Some sleep disturbances is caused by the type of mattress or pillows an individual uses and their sleeping position. Invest in a good mattress and pillows for a better sleep. Some people would experiment to find their best sleeping position like putting a pillow under their body to help maintain its natural curve. For back sleepers, try putting the pillow under both knees; for stomach sleepers, try under your pelvis. If you sleep on your side, sleeping with a pillow between the knees may help. HOWEVER, you have to limit your bed rests. Studies show people who rest too much feel more pain and have a harder time with daily tasks than those who stay active. Keep moving or exercising - Too much rest can worsen your back pain. Physical activity is often the best treatment for back pain. 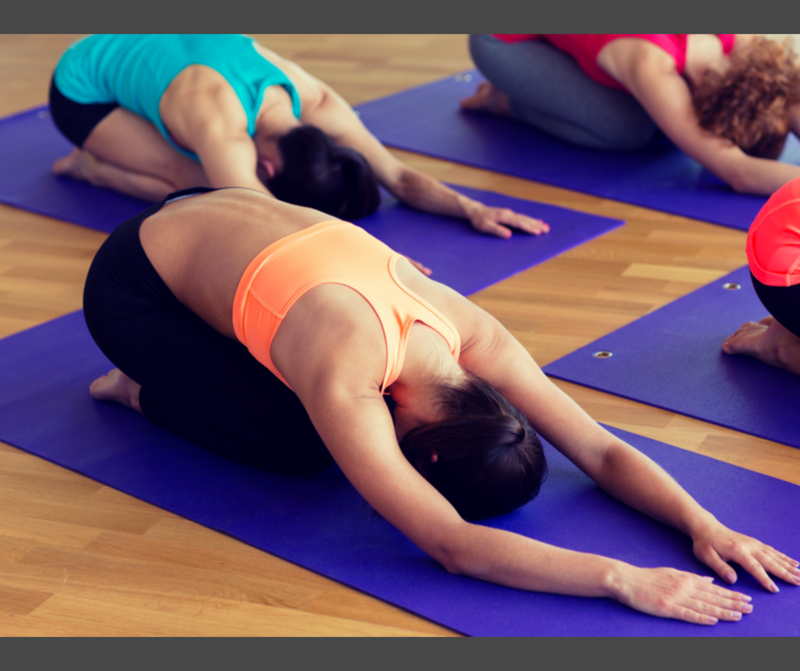 Strengthening and stretching the muscles may reduce or eliminate many types of back pain. Exercises like walking but avoid strenuous activity that can worsen it or that puts you in that state. Or better to ask your physio what exercises is best for you. Maintain good posture - Slouching can cause back pain or can worsen the existing back pain especially if you sit for long periods. Bad posture can strain your back and then it adds up little by little. When in an office, make a reminder for yourself to stand up and stretch a little from time to time. And again, GOOD POSTURE. Avoid using opioids - if you take opioids, you will not feel the pain thus it makes you think it’s not there anymore. A good treatment plan and exercise is the key. Maintain a healthy weight. Excess weight pulls your back hence the back pain. Quit smoking - a study shows that people who smokes experiences back pain more than those who don't. Apply heat pads and cold packs. Did you know the Physiotherapy appointments at PhysioCall.com.au Gladstone include treatments include massage, dry needling (acupuncture), chinese cupping therapy, hyperbaric chamber, functional movement, ground up therapy, strapping tape, foot pain relief, posture analysis, headache treatment, back pain relief, neck pain relief, shoulder pain relief, knee pain relief. 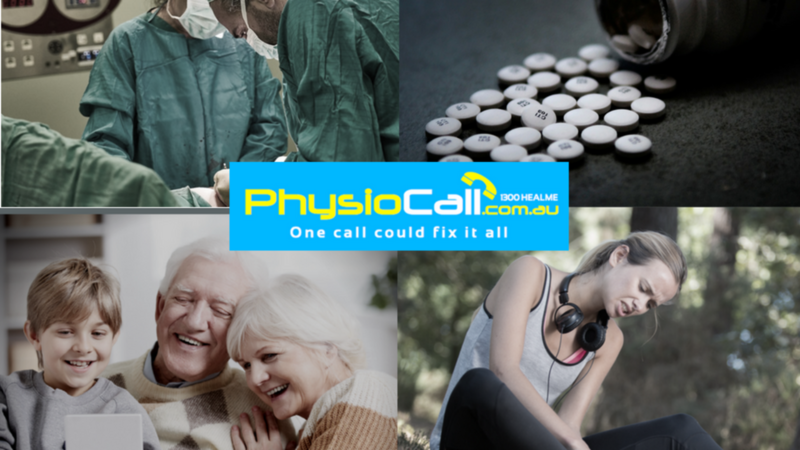 If you have questions or if you need help for yourself or for someone you care about, book with PhysioCall Gladstone today.